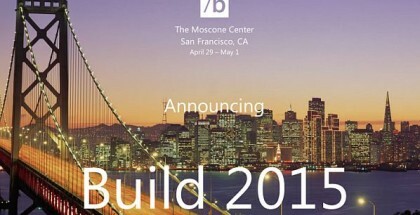 Microsoft on Thursday revealed the first pre-release version of Window 10 for phones. The first build is very rough and unfinished but you can still experience some new features and changes. 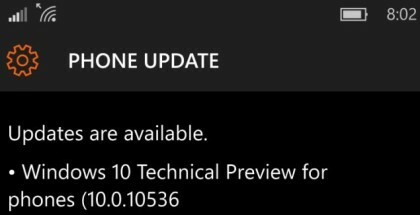 Technical Preview version 1 only works on a subset of Lumia phones – Nokia Lumia 630, 635, 636, 638, 730 and Lumia 830, but more devices will be added in the next releases. You can download the Preview on one of the supported smartphones listed above, however, this software should not be installed on your primary device as there are many glitches. Fortunately, Microsoft has developed a tool for reverting back to Windows Phone 8.1 which could encourage more testers to download this build. 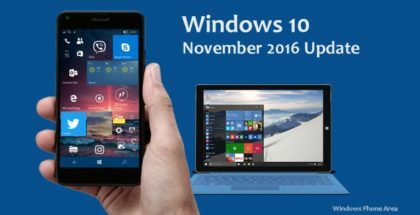 You can upgrade your smartphone* to the official Windows 10 Mobile build without joining the Insider Preview program. You need to install a small app for Windows Phone 8.1 called Upgrade Advisor. Download from here. Then open the Upgrade Advisor app and check if your phone is eligible for the upgrade. The app also gives recommendations to free up space and back up files. Nokia / Microsoft Lumia 430, 435, 532, 535, 540, 635 (1GB RAM version), 640, 640 XL, 730/735, 830, 930, 1520, Nokia Lumia Icon, BLU Win HD w510u, BLU Win HD LTE x150q, MCJ Madosma Q501. Important: Several downloads and restarts may occur so make sure you have charged the battery to 100%. It is a good idea to make a backup of pictures and important files. You may need to install more than one package to upgrade from Windows Phone 8.1 to Windows 10. 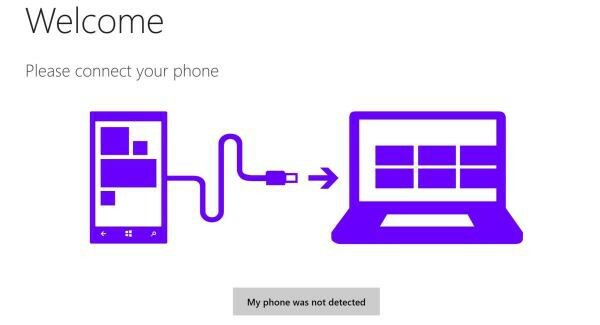 After 30 to 60 minutes your phone should load Windows 10 Technical Preview for the first time. Connect the phone to the PC. The phone will be automatically detected. Note: If your phone was upgraded to Windows 10 Mobile through the official channel, you may not be able to revert to Windows Phone 8.1. Connect the phone to the PC to see which software version is available on the server.